Horsemanship is really about relationships. Some teens see relationships as a way to get something. They may resort to being passive or withdrawn or angry and aggressive in order to get their way. Horses do not respond well to any of these strategies. Horses do respond well to assertiveness, patience, and compassion. The Discovery Ranch horsemanship program will teach your son the importance of setting limits and establishing boundaries. 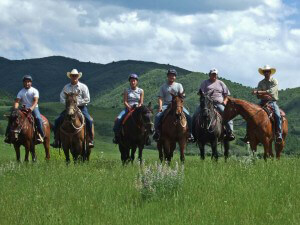 We will do this by teaching your son the basics of western riding, trail riding, and colt training. The horse and rider relationship revolves around trust and vulnerability. Like troubled teens, horses constantly test boundaries. They are learning where their limits lie. As a student trainer, your son will be in a position of authority and responsibility while he teaches his horse how to behave appropriately. To do this, your son must learn to give up a degree of control. Like human relationships, relationships with horses have elements of predictability and uncertainty. Uncertainty in relationships is often a cause for fear. Your son must learn how to cope with this fear. While your son develops a stronger relationship with his horse, he will learn skills that can apply to his human relationships. Ultimately, your son’s horse must choose to be lead. The horse must be willing to respond positively in a relationship that is mutually healthy and rewarding. For this to happen, your son must mature into his role of responsibility. It is also a powerful opportunity for your son to develop empathy for his parents. Furthermore, if your son develops a passion for horsemanship, he will have the opportunity to participate in advanced courses. 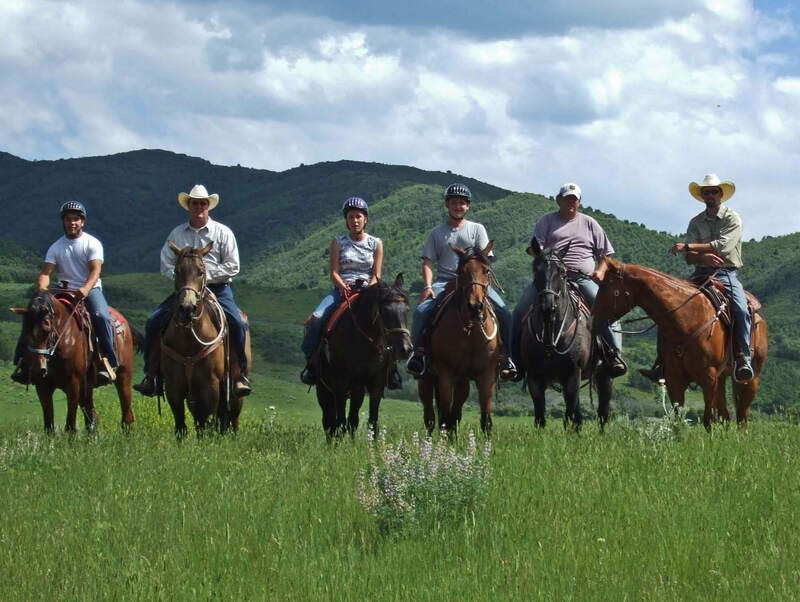 In the advanced courses, your son will be able to work with colts, enjoy off-campus trail rides, and ride more often during the week.